OFFICEDAY – is the leading office, school products and services supplier in the Baltics. From 2015 OFFICEDAY is a part of SANITEX group. OFFICEDAY has been operating for almost 20 years, but the main goal from the start was to ensure products and services that goes in the line with the needs of our customers. In OFFICEDAY you will find not only everyday stationery products, but also everything you need for modern office. Become recognised as a leading and active partner in business products and services in all operating markets . 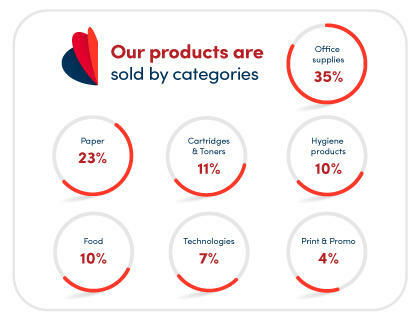 For nearly 20 years in Lithuania, Latvia and Estonia, we care about the availability to offer a wide range of products for offices, schools and students. Work made easy for all of the customers by anticipating and fulfilling expections better anyone on the market through continious improvements in product and service offering. 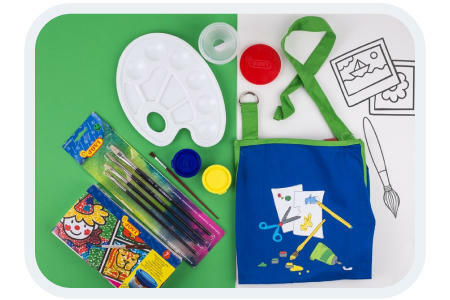 UAB „Alnos biuro sistemos“ started the activities of office supplies as „Office 1“. We became UAB „Daily service“. Name was changed from UAB „Daily service“ to UAB „Officeday“. Although the company has been working in all three Baltic countries since 2002, but only in 2008 all companies became OFFICEDAY. OFFICEDAY entered into strategic alliance with global industry leader LYRECO. 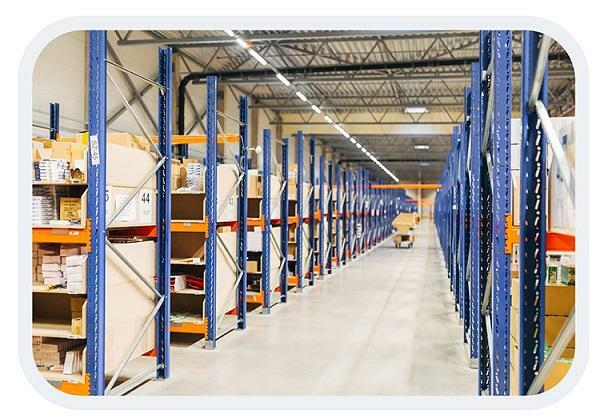 UAB „Officeday” belongs to a corporate group of UAB „SANITEX”, the largest wholesale, distribution and logistics company in the Baltics. 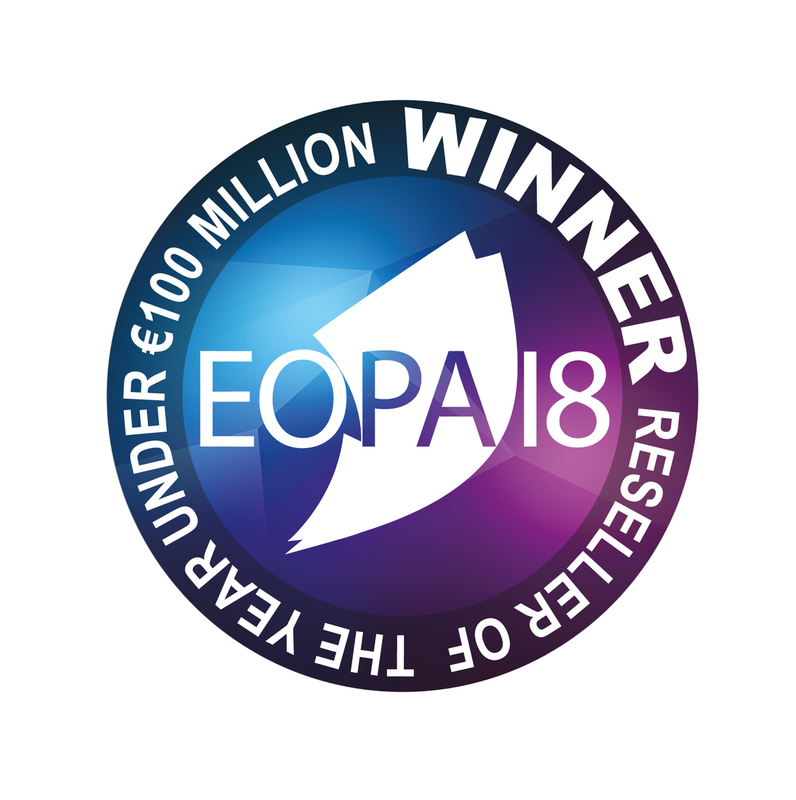 Officeday won prestigious European Office Products Awards (EOPA) in Amsterdam – the Reseller of the Year award in the under €100 million category. Up to now we expanded our assortment from daily office supplies to smart technologies, business gifts. Also we can offer food, snacks and much more. We are innovators and without additional office supplies we also offer a wide range of services – rental of printers, coffee, snacks machines, conference equipment and many others that we are constantly improving. OFFICEDAY is a trusted partner in office supplies and services. We communicate individually with each client so that we can professionally fulfill the needs of different companies - from large companies to home offices. 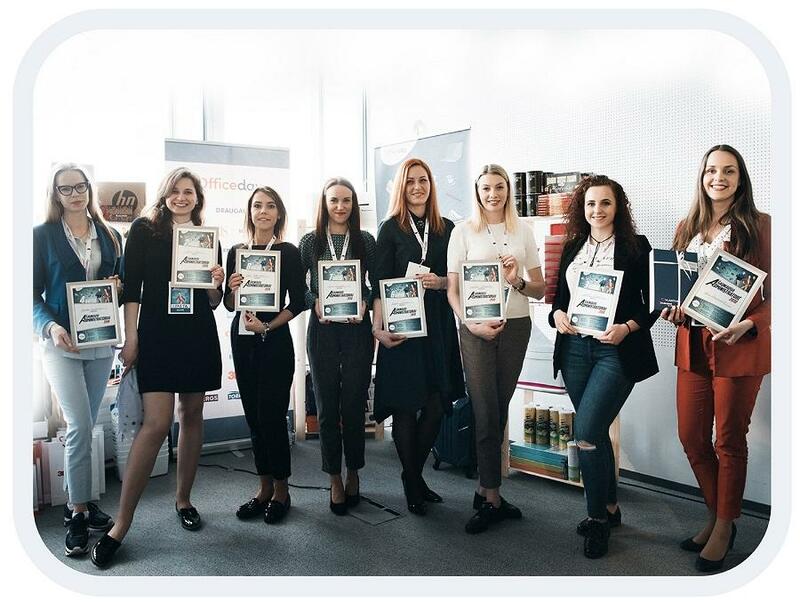 Baltics reseller Officeday was one of the winners of the 17th European Office Products Awards (EOPA) which were announced during a glittering presentation dinner at the Hotel Okura in Amsterdam on 6 March 2018. It‘s the first time in EOPA history when Baltic states company wins such award. In the Baltics we have 20000 active business customers. 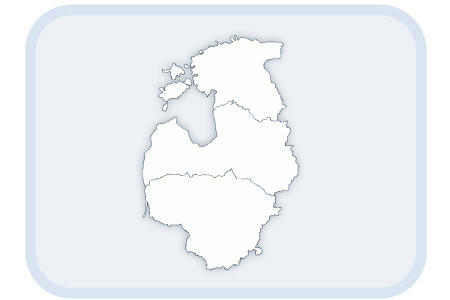 Every working day we deliver products in Lithuania, Latvia and Estonia. You can order goods at www.officeday.lt, also by e-mail uzsakymai@officeday.lt or by phone 8 700 70099. We accept orders on working days from 8 am till 5 pm. In 2013 OFFICEDAY entered into strategic alliance with global industry leader LYRECO – worldwide distributor of workplace supplies solutions. It’s an honour for us to be the unique LYRECO partner in Baltics. Our goods come from all over the world - calculators from Japan, pens from Germany, paper from Portugal. You can find our list of partners there. Our procurement team goes to exhibitions, factories where they can take a look how manufacturing works in order to ensure the best quality of products in our assortment. OFFICEDAY is well-know not only in business segment. All year round we take care that students and parents could find different types of stationery, goods. All those who are interested in innovative school, creativity and education products will find everything they need. 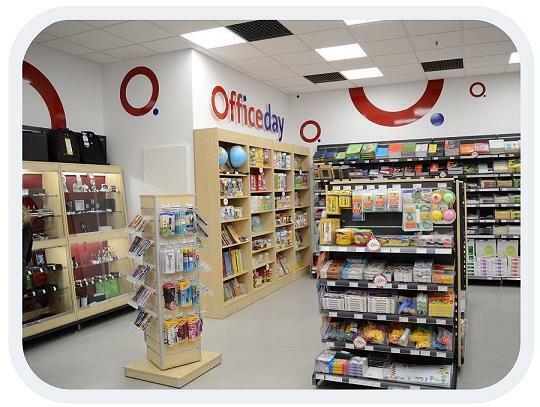 In all Lithuania we have 18 OFFICEDAY stores, where both companies and customers can find necessary items and products. 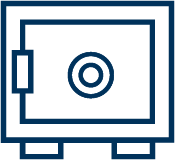 Shop contacts, working hours and services you will find here. 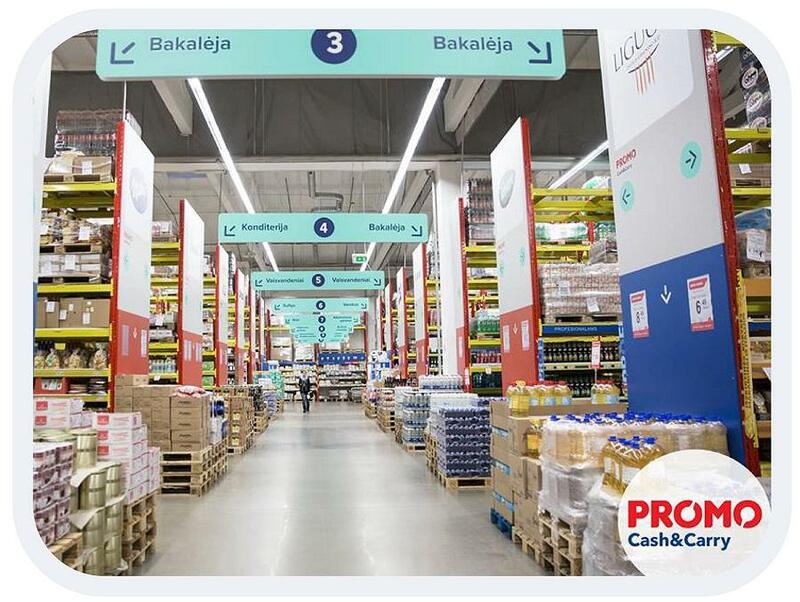 The most necessarily office supplies you can find in Lithuania’s, Latvia’s and Estonia’s PROMO Cash&Carry stores, which offers a wide range of food and drinks, too. 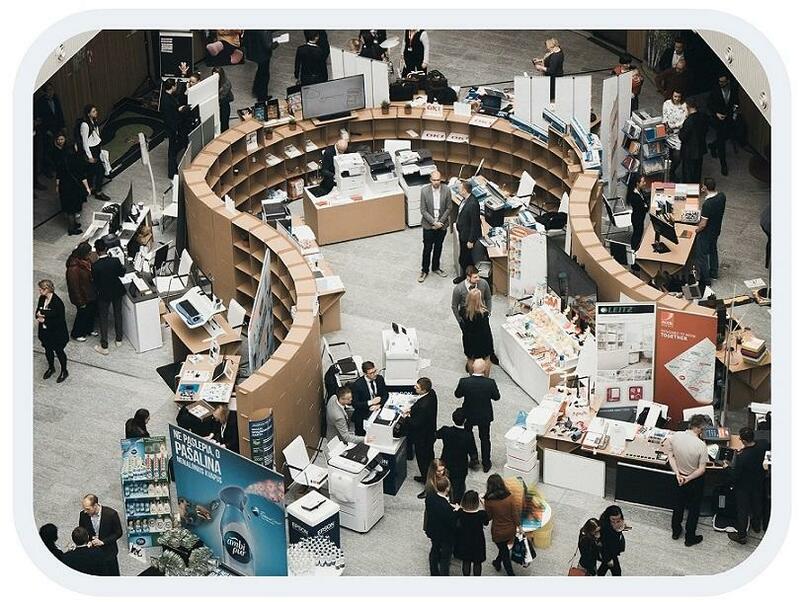 For more information visit this page..
OFFICEDAY is famous for office supplies and solutions fair in the Baltics. The exhibition is held every year in another country – Lithuania, Latvia, Estonia. Together with our partners we presents our brand new products and innovations in the world. Since 2004 we organise Best Secretary contest. Main goal of this project is to bring all specialists together and promote administrator’s profession.